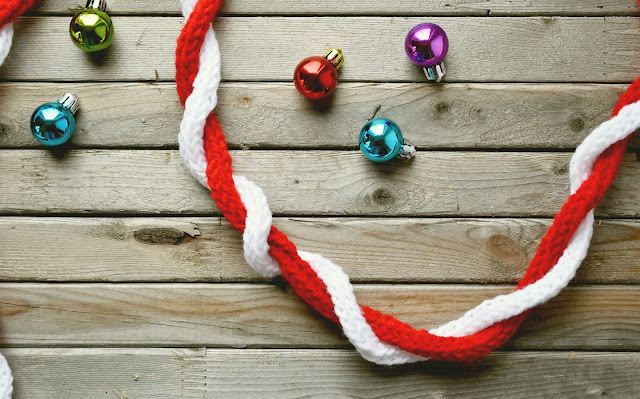 Obsessed with making diy Christmas garlands as I am, I turned to some blogging friends to find out what snazzy garlands they have decorated their holiday homes with this season. I found myself newly inspired - as expected they have created some very cute garlands! Best of all, these garlands aren't complicated or expensive to make. I'm sure there's a garland here that's just right for you and your decor! How cute is Andrea's bell garland? With a goal of keeping Christmas decorating simple, she created this garland using inexpensive burnished bronze jingle bells on string. I find this garland delightful and a mirror is the perfect place to hang it. 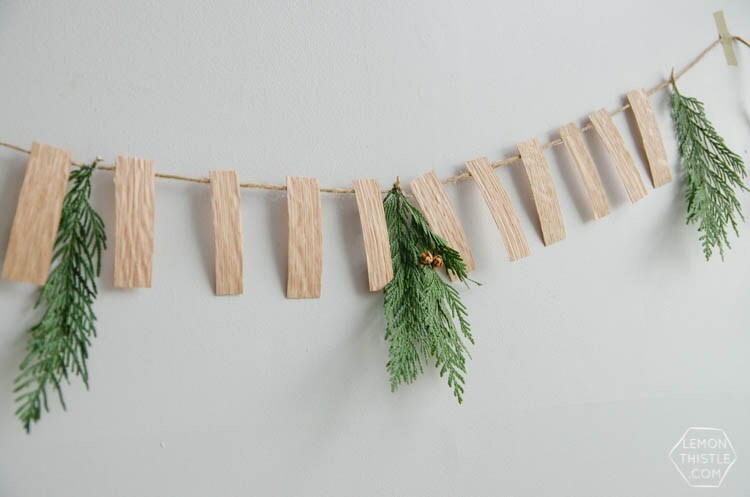 Colleen made this simple, lovely garland as part of her vision for a neutral Christmas decor. It definitely works with a modern aesthetic, as she points out in her post, but I think the simplicity of the veneer strips and cedar sprigs works in any decor. This mini garland looks so sweet on a "tree" made from branches found in the yard, the way the talented gals behind Sustain My Craft Habit have styled it. 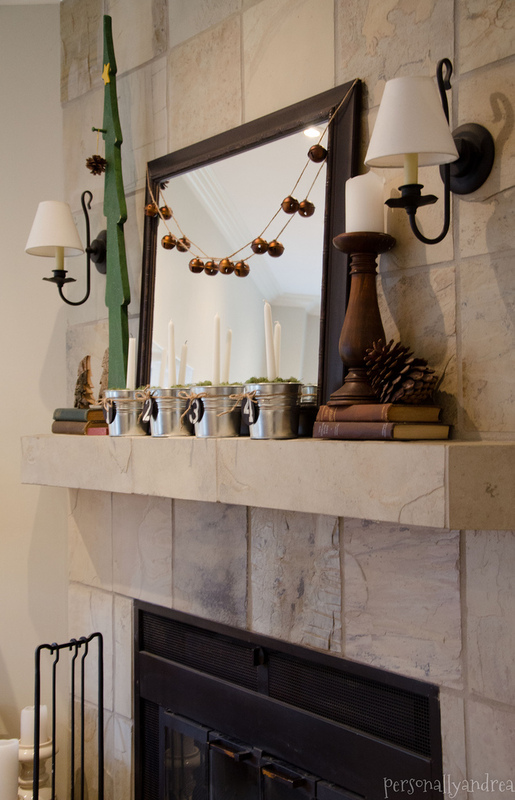 It can also top a fireplace mantel beautifully for the Christmas season. The kids and I made this colourful pom pom garland together. Although making pom poms is lots of fun, it doesn't hurt to have helpers when you have to make this many pom poms! Try it and I guarantee you will want to make more pom poms - pom pom bookmarks, pom pom hat toppers, pom poms on top of wrapped gifts - you name it, you'll be making pom poms for it! First of all, can we just take a moment to marvel at this doorway decor? I feel I need to up my Christmas porch game now. I have rarely seen an entry done so gorgeously. 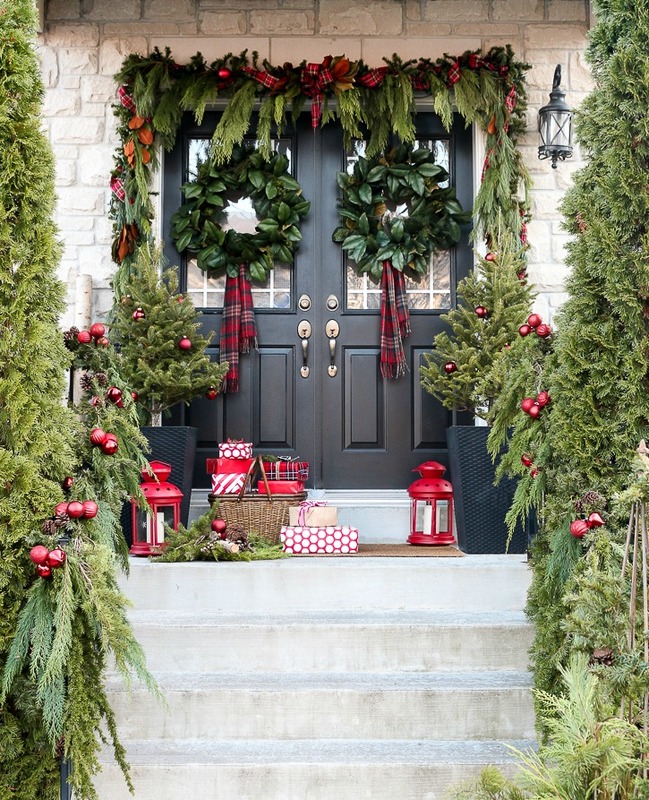 If you'll note the very real looking green garland at the top of the door, you might be surprised to know it has a (cost-efficient) faux garland base. Head over to Craftberry Bush and read how you can perform this bit of decorating magic yourself. 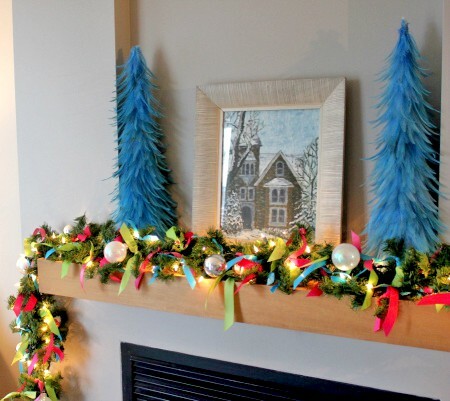 Another fab idea for jazzing up green garland - Susan hand-tied bright pink, blue and green ribbons to the garland on her fireplace for a festive look in a non-traditional colour scheme. I love the effect her handiwork produced. I enjoyed the process of drying fresh orange and lemon slices to make this pretty garland. This is a super easy garland to make and it's so pretty when it catches the light from a window. I made this festive red and white garland using a small knitting loom I have had since I was a child. The whole process of creating this garland is simple and quite therapeutic! 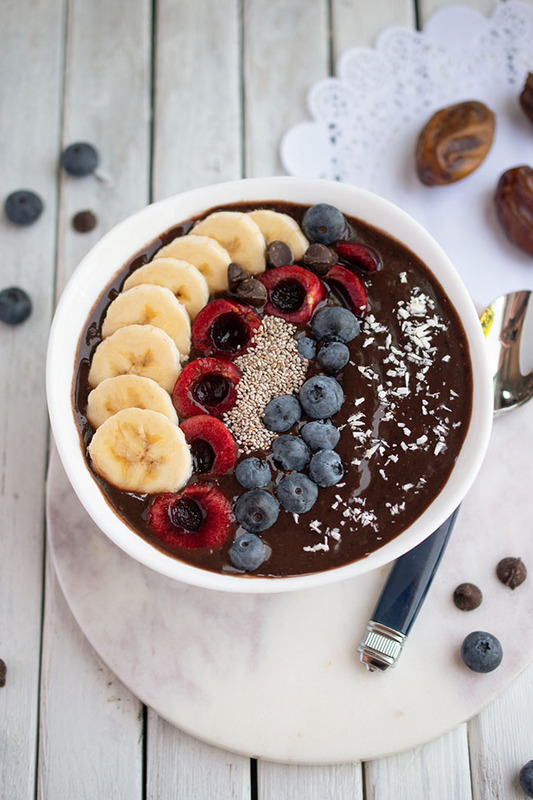 My thanks to the talented, crafty bloggers who shared their incredible ideas for this post. 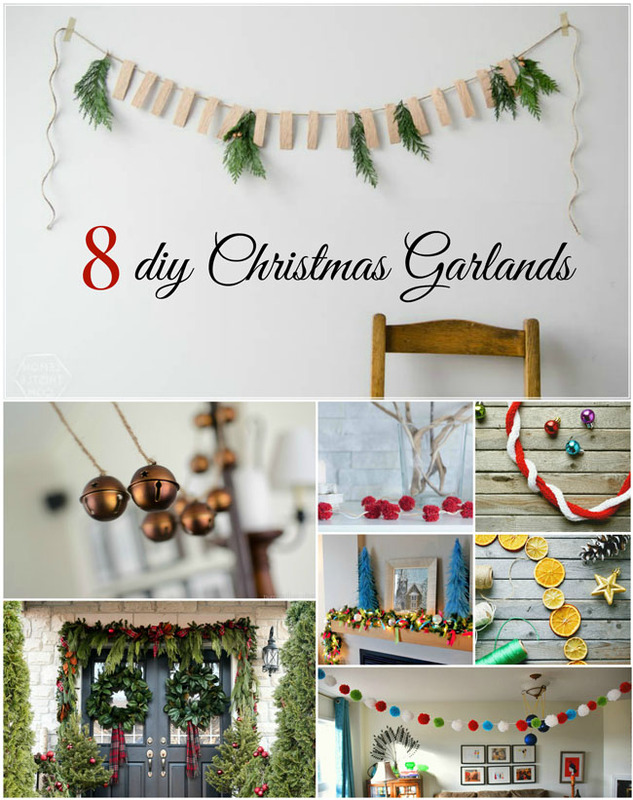 Have you made any garlands this year? Which of these garlands would you like to make first? 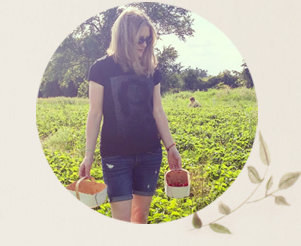 So many fun ideas- thank you for including us! It's so true: once you start creating pom poms, you can't stop! 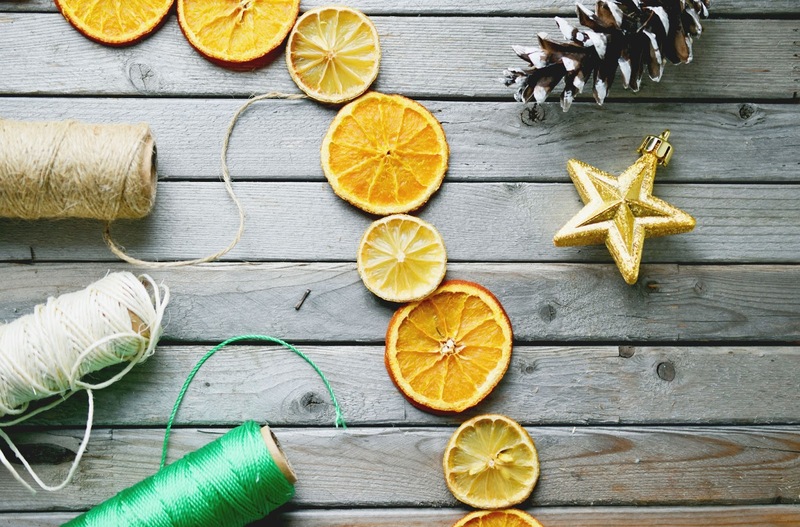 And we love you orange and lemon slice garland. That must smell amazing! Have a wonderful Christmas. Your mini pom pom garland is adorable! I totally want to make one! Thank you so much! Have a wonderful Christmas too! All so beautiful! Thanks for including mine ribbon garland. Will have to try my hand at the others too! Your ribbon garland is so pretty! I am putting it on my list for next year!